The original Legend of Zelda. 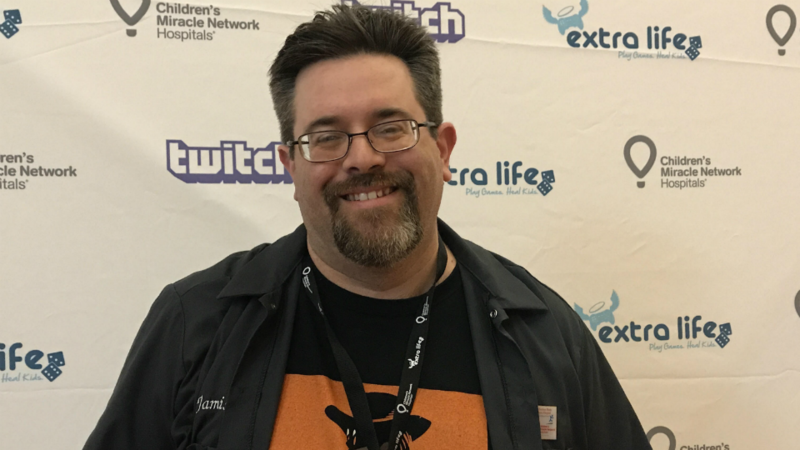 In addition to Extra Life, I do volunteer work for CMN Hospitals – radiothons, etc. I got into tabletop gaming a little over 4 years ago, and it was such an awesome experience to be able to connect with people in person, rather than on my phone or computer. I wanted to turn that into something that could give back to my local community. We regularly do fundraising nights at local restaurants, we’ve done a scavenger hunt, and volunteered for road races. One of the most rewarding things I’ve experienced is Extra Life United, where we got to meet and interact with both the CMN Miracle families and kids, and fellow Extra Lifers from across North America. We were invited to attend the grand opening of the brand new Pediatric ICU at The Barbara Bush Children’s Hospital last year. It was amazing to see what the funds we raised was going to, especially here locally. Last year, our event was featured on multiple local news outlets. We were also interviewed on the radio. Thank you Jamison! 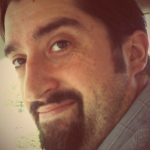 You can support him and his endeavors with gaming for charity on his Extra Life participant page.